On the other hand, brighter days await XRP and Ripple. R3- a blockchain based company has recently joined hand with ING- a Dutch banking and financial service provider. R3 has agreed upon a five-year license deal with ING, and under this deal, it will allow ING to make use of the Corda Enterprise Blockchain platform which is run by R3. Corda Enterprise is platform based on blockchain technology that enables international payments with the help of many cryptocurrencies and crypto-based assets. 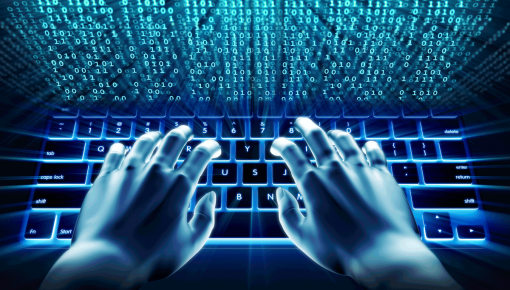 For now, the platform only supports the digital asset- XRP says R3. 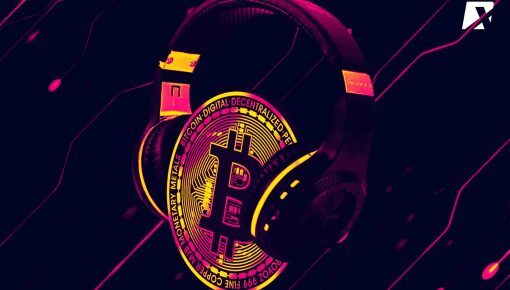 The company is hopeful of the powerful possibilities which this teaming of the two of the ‘world’s most influential crypto and blockchain communities’ can bring about. R3 considers the use of XRP can illustrate the ways of using other cryptocurrencies. 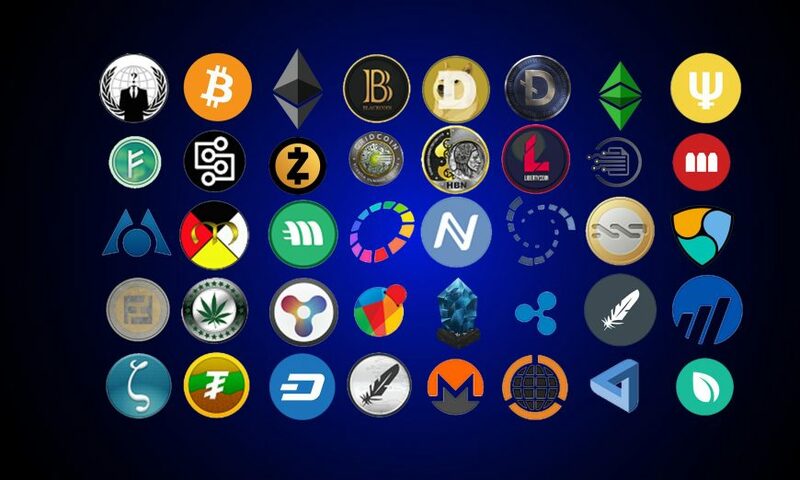 The open acceptance of crypto asset combined with the power of using digital currencies and assets to make payments worldwide can be a good example to show light for the other cryptocurrencies. Last year in September, Ripple Labs and R3 resolved their legal dispute which was going on for since 2017. 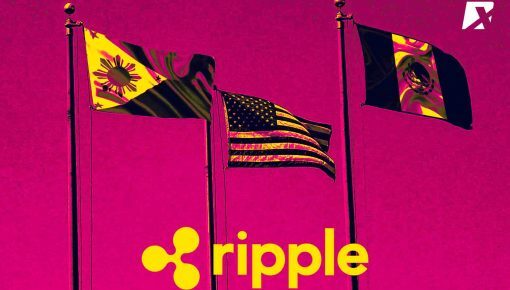 Back in 2017, R3 sued Ripple Labs because it violated a ‘purchase agreement,’ according to the reports from Dailyhodl. 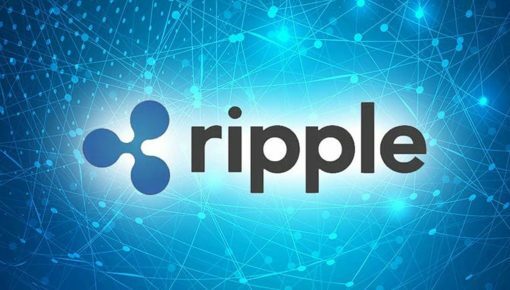 Although the precise details of the agreement are not announced, in a nutshell- this purchase agreement permitted R3 to purchase 5 Billion XRP from Ripple Labs at the rate of 0.0085 Dollars per token. This agreement was applicable till the end of 2019. Due to the change in the XRP market value, the amount under dispute has increased several folds. 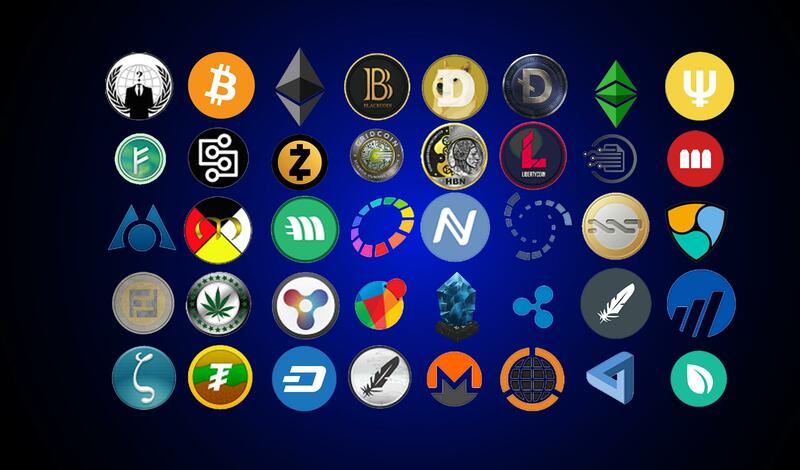 The expansion of institutional trading has opened an international scope for various cryptocurrencies and assets. Coinbase looks forward to a ‘bright future in Asia. Last year in June, the company announced that the company’s efforts in Japan would be headed by Nao Kitazawa. In the blog, the company also revealed that it has recently appointed Kayvon Pirestani to head institutional sales in Asia from the office situated in Tokyo, Japan. Recently, Tron released its weekly update as a follow up on the company’s progress, targets, achievements, and so on. The weekly post reported about the success of wallet optimization, structure optimized memory, and smart contracts’ successful verification of smart contract address and format. It also talked about the tasks that are still under progress. The report covered all the new members of the global Tron community, developer community, the market transactions, and team and partners. Recently on its official forum- Cardano released a question and answer space. Here several details are covered about Cardano such as remit of the Cardano Foundation, Technical audits, Debit cards and ATMs, Cardano’s partnership, how much ADA did the company receive, and so on.